Which Pulka model do I have? 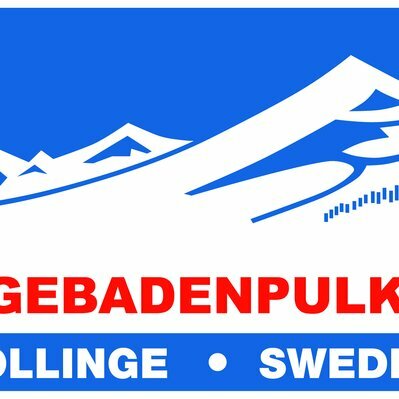 Segebaden take great pride in our products will last. In addition, many of our sleds sentimental value to the owner. Therefore, we have a number of standard packages for service at your old wood or fiberglass sled. A sledge like your mother and maybe even Grandpa rocked until sleep in, we give new life so that it can be inherited more generations! 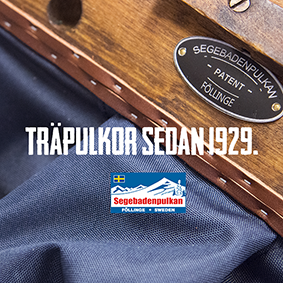 You can download instructions for exchanging parts on your Segebadenpulka. Press on the link below!